Triple-A Syracuse released its Opening Day roster. Triple-A Syracuse released its Opening Day roster. 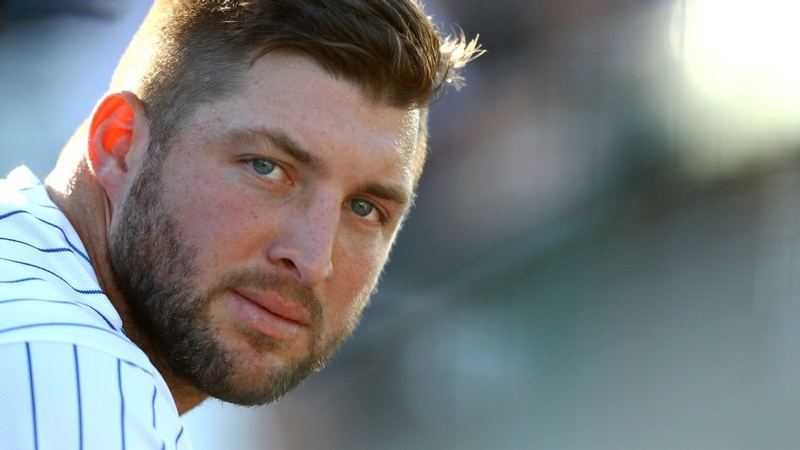 Tim Tebow, as expected, is on it — just one step from the Majors. Also there are several veterans on minor league contracts who didn’t make the Mets: Carlos Gomez, Rajai Davis, Adeiny Hechavarria, Hector Santiago and more. Next Changing the Cycles; Jacob deGrom & Robinson Cano are the Mets strategic Brain Trust.